From the Fresh Cut Flowers collection of fabrics by Kansas Troubles for Moda Fabrics. 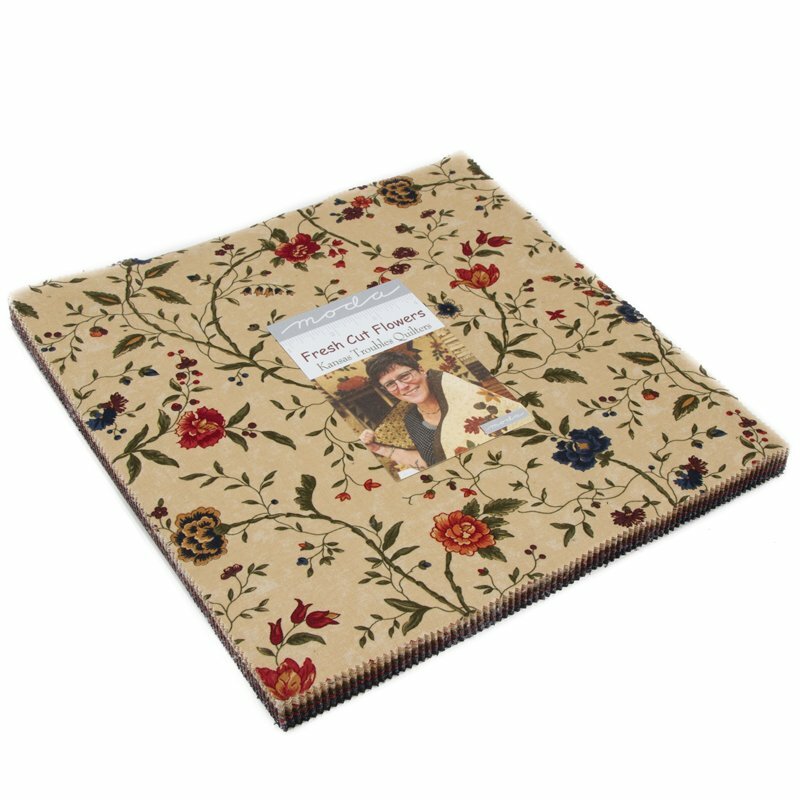 Layer Cake contains 40 pieces of assorted fabrics from the Fresh Cut Flowers collection, each cut 10" squares. 100% cotton.